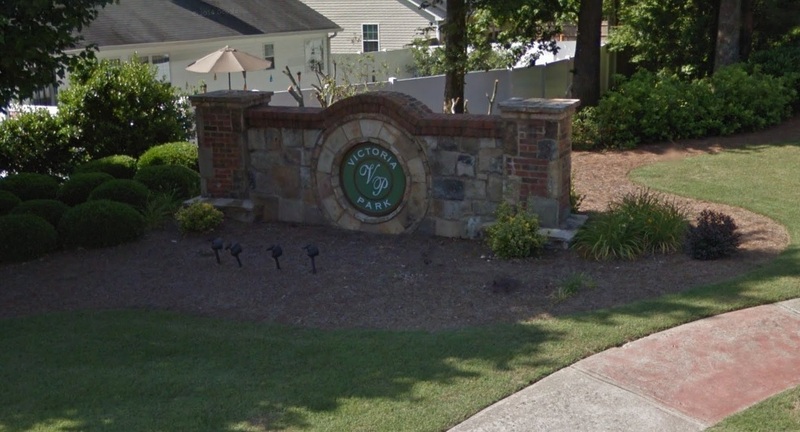 Victoria Park is a community of homes in Buford Georgia. It is located on Wallace Road near Hamilton Mill Road in Buford. It is very close to Hamilton Mill Shopping Centers, Mall of Georgia, and Interstate 85. Victoria Park is a newer subdivision with many brick homes which includes sidewalks, underground utilities, and street lights throughout the subdivision. Victoria Park is served by the Gwinnett County School System. The High School is Mill Creek, The Middle School is Glenn C Jones, and the Elementary School is Patrick. The homes available for sale in Victoria Park Subdivision are listed below.